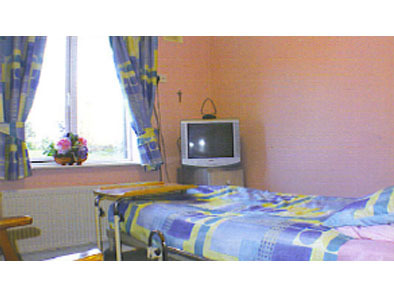 Willowbrook Nursing home has been providing nursing services for over 30 years. 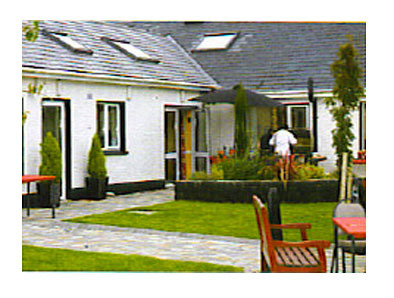 Willowbrook is a modern well established nursing home in rural surroundings, providing a safe and comfortable environment for all residents. The highly qualified experienced staff ensure at all times that residents receive the highest standard of nursing care with all areas of health care covered. Willowbrook also offers residents year round activities, personalized nutritional needs and exceptional facilities. 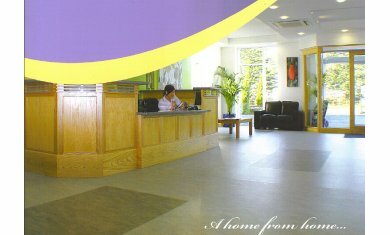 Willowbrook Nursing Home came under new ownership in early 2006, with the new management making significant� improvements and upgrades to the home, even further raising the standards being offered to the residents. 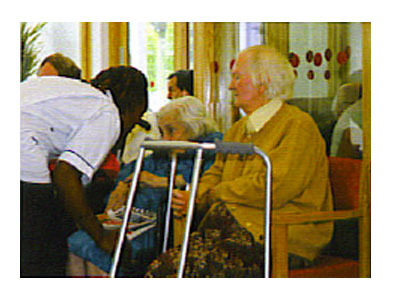 Willowbrook Nursing home is fully registered with the H.S.E.